AND Please, please, please follow MusEffect at MusEffect.org or on the socials @museffect or facebook.com/MusEffect to see all of their amazing dancers and projects. Much love and support goes out to all! Socktober is coming back for a 5th year of awesomeness!!! Another year of amazing “feets” are upon us and we are hoping to cover a lot of feet of all sizes again. Over the last 4 years of Socktober, we have kept over 30,000 pairs of feet warm for the winter and it has all been through the kindness of your hearts and the hearts of our community. We have truly made an impact of the effects of homelessness and poverty in the families in the High Desert and it is my hope that we can continue to do great work to help others. 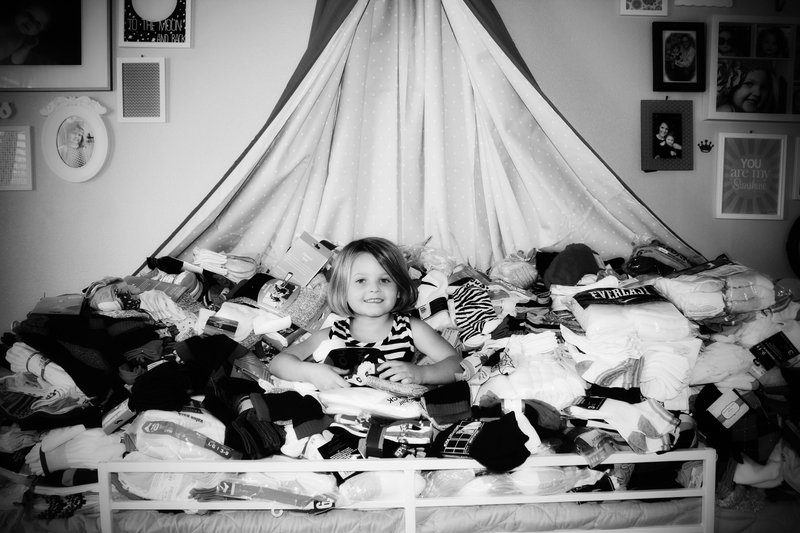 Socktober was launched by Kid President creator Brad Montague seven years ago. 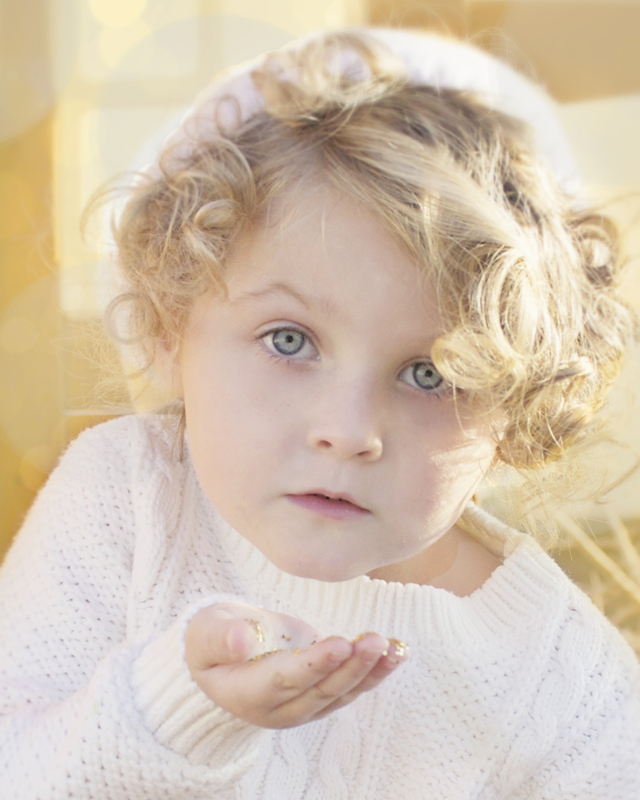 It’s a movement to get kids and grown-ups to help the homeless in an easy, fun way. Last year, schools, families, businesses, and churches rallied together to bring Socktober to life. People from every state and continent have taken part in Socktober! Participating is easy. If your child attends a Victor Elementary School Site ask the office or email: Mr. Clayton @ nclayton@vesd.net to find a location to donate socks or toiletries. For the Love of #Socktober! #Socktober has brought so many smiling faces and moments of joy for us here at Mia’s Boxes of Love. We are constantly humbled by the kind hearts that support our cause of relieving the effects of homelessness on families in our community… and this #Socktober has been no exception. We have received huge donations from our extended family Gina Wulff and from Jessica Coleman, Margery Prickett, and Mia’s daddy’s friend Jennifer Williams. We love you all so much and thank you for the relief this will bring in the form of 11 adult boxes of love, 10 kid boxes of love and countless pairs of socks for the #Socktober drive! We will be purchasing these items soon and there will be pictures of how much you have helped soon. We are also thankful to the High Desert Youth Marines, Little Heart’s DayCare, Wild Hair Salon and others that collected socks. We are immensely grateful that you can find it in your hearts to help us with our cause! 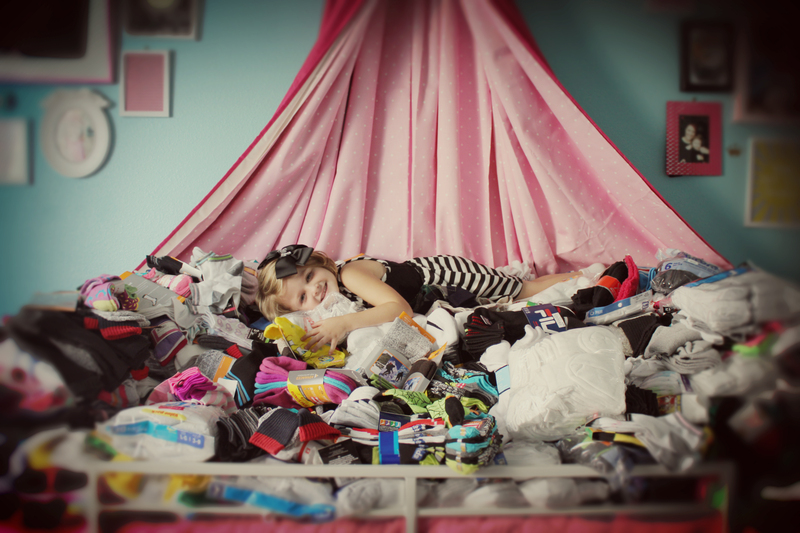 #Socktober is back again and Mia is working with schools in the High Desert to collect socks for homeless families! With a challenge from Kid President to make the world a more awesome place, Mia’s Boxes of Love, Inc. will hold its second, month-long (beginning October 5, 2015), warm feet awareness drive to collect NEW, unopened socks for kids of all ages (socks being the number one most needed item). There are two schools, Puesta Del Sol Elementary School and Endeavour School of Exploration, where families in the High Desert can walk into the office starting October 5th and drop off donations of new, unopened socks. Socks donations may also be brought to the Family Assistance Program in Victorville on 7th St. 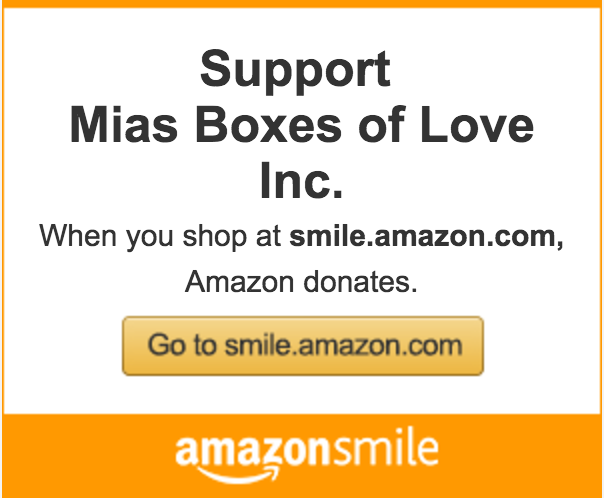 Furthermore, if you find it in your heart to send sock donations or give a monetary donation for the purchase of socks for homeless kids and their families, please contact us at Mia’s Boxes of Love, Inc. Phone: (760) 792-6436. Check out Miaboxesoflove.org and Soulpancake.com/socktober for all the info on #Socktober and our activities as this month-long celebration continues. After taking some time off to enjoy the holidays Mia is back at it with her next donation project. Upon talking to our friends at our local shelter we have learned that although clothing and food is often donated, diapers and underwear are in high demand. For the next 6 months we will be collecting diapers and underwear in any and all sizes to help our local homeless and domestic violence shelters. 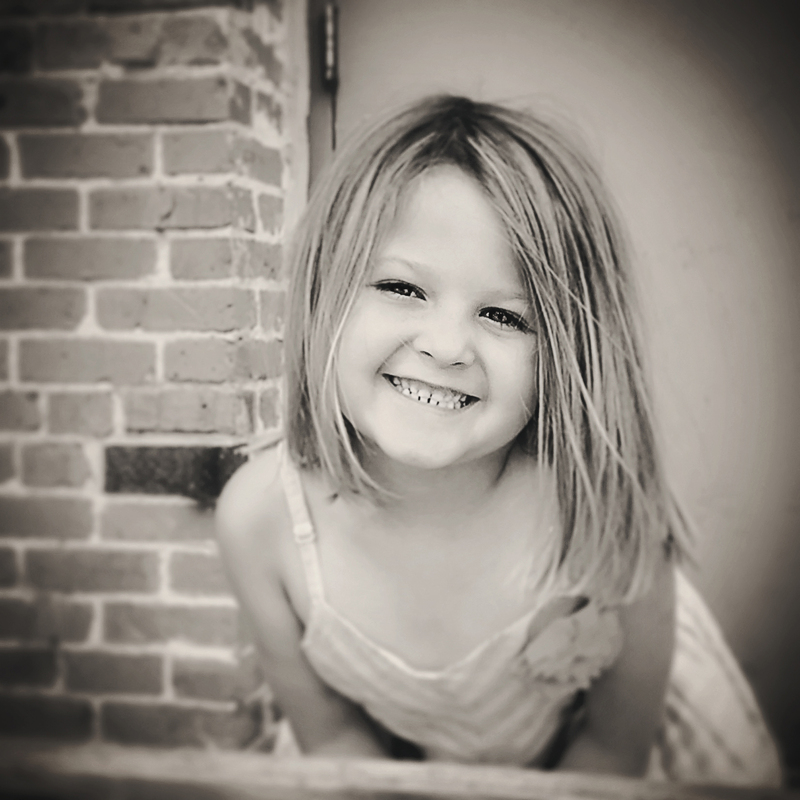 Mia is positive that she can change the world and with your help we can be the bright light in the lives of those often forgotten. 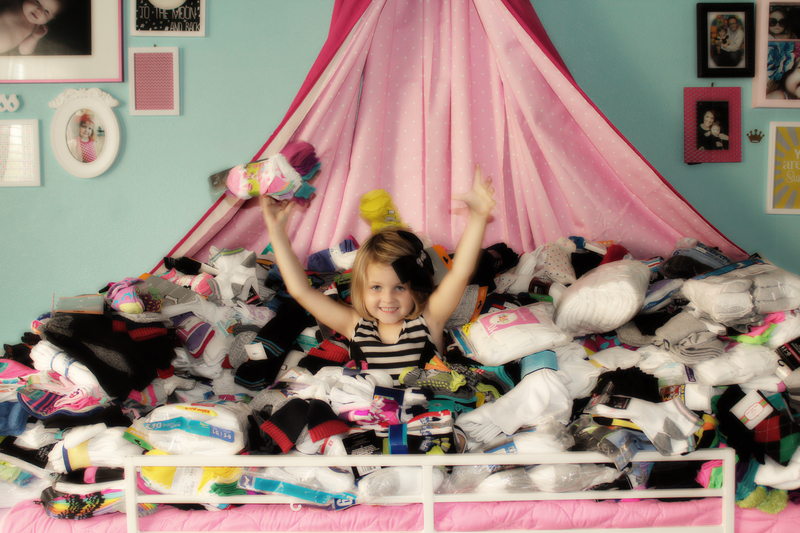 Mia is over the moon to be able to donate so many pairs of socks to the homeless. With the help of friends,family, Puesta del Sol Elementary School and Endeavour School of Exploration Mia is able to deliver over 3,000 donations of socks, blankets, gloves and food to those in need. Thanks to everyone that made #socktober a huge success! When we work together we can change the world. Getting Mia’s Boxes of Love ready for classroom sock collection for homeless people in the community! Mia’s Boxes of Love is participating in #Socktober! Welcome to Socktober! Mia’s Boxes of Love will be participating in the challenge set forth to the internet by Kid President: #Socktober!, where she will be working with her school, Endeavour School of Exploration, and Puesta Del Sol Elementary School to collect new, unopened socks for the homeless population in her community. 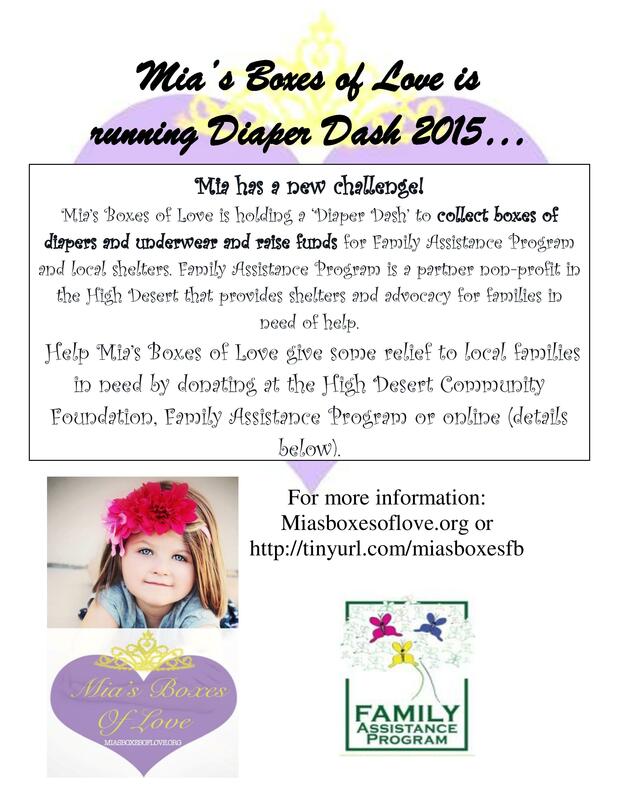 Mia’s Boxes of Love will be set up for collection in 47 classrooms and the 2 offices at the schools. We are so grateful for this opportunity to give back to our community and are thankful that these two wonderful elementary schools are participating in this awesome challenge! #Socktober! is going to be awesome and deliveries of the donations will be made on November 3rd. Here’s to Mia’s next amazing challenge!